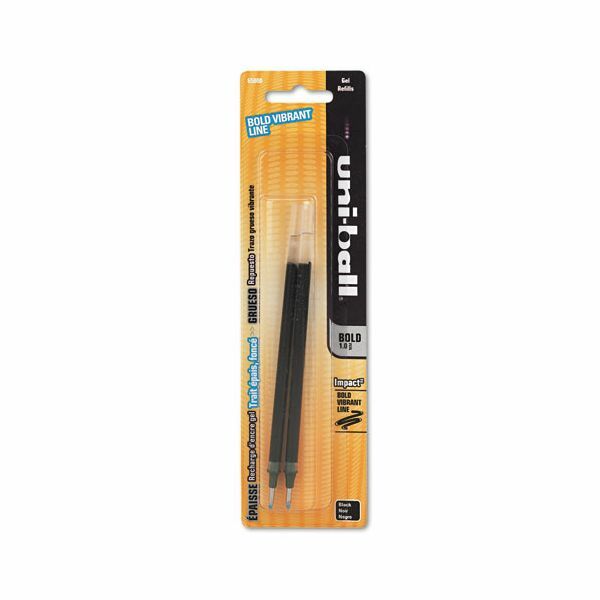 Note: A minimum quantity of 378 must be ordered, and in units of 6 thereafter. 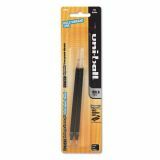 uni-ball Refill for uni-ball Gel IMPACT Gel Pen, Bold, Black Ink, 2/Pack - Refill for Sanford-Uni-ball's Gel Impact provides an ultra smooth ink flow. 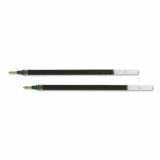 The 1.0mm refill features acid-free, water-resistant and fade-resistant ink for thick, vibrant writing.